This product contains a skin tanning agent, and panthenol (Vitamin B5), which traps moisture into the skin. This vitamin extract is incredibly healing for the skin, simultaneously reducing irritation and increasing hydration. 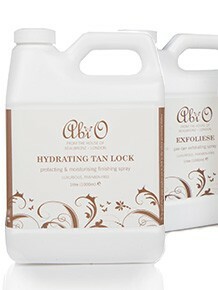 It is a great tan to use if your client requires a tan before a last minute event or evening out. 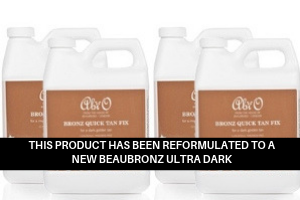 If you leave this solution on for longer than 4-8 hours it will develop into a deeper colour becoming your darkest tanning solution.s is the celebrity tan! 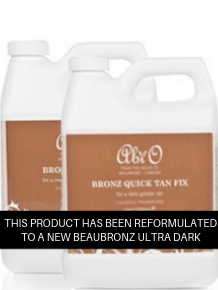 This tan lasts 5-9 days and is suited for people with darker skin tones as it develops as a rich bronze. 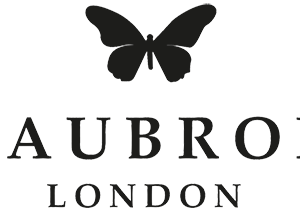 Now available with 1 free bottle of Dramatic Drops!